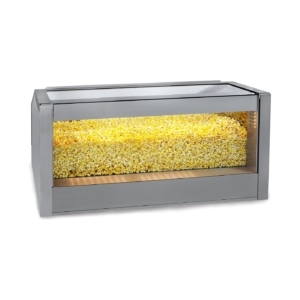 The perfect way to keep your popcorn warm and display it beautifully is popcorn warmer. 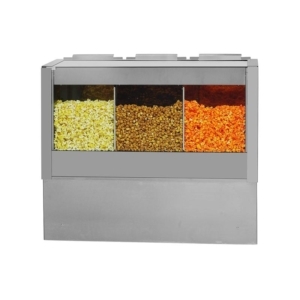 Make more room in your popper while creating an enticing array of your delicious munchy popcorn. 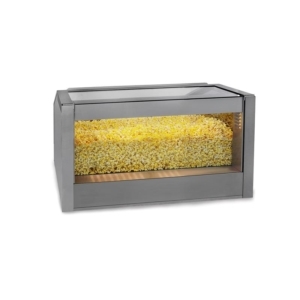 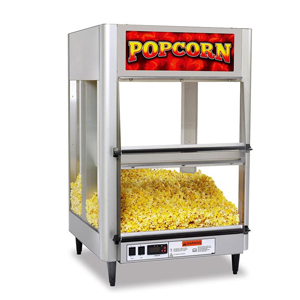 Kitchenrama’s popcorn warmers keep the popcorn crunchy and hot until they are served. 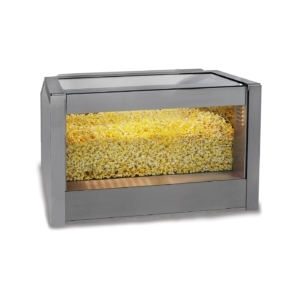 Designed for high-volume holding and sale, our popcorn warmers come in varied sizes and finishes. 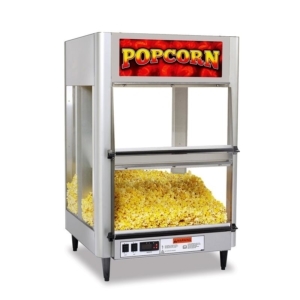 Perfect for cinema halls, outdoor events, school canteens, or concession stands, the warmer also acts as a silent salesman that enhances the marketing appeal of your popcorn. 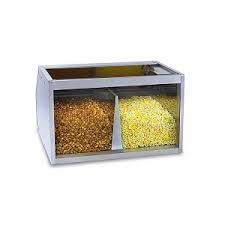 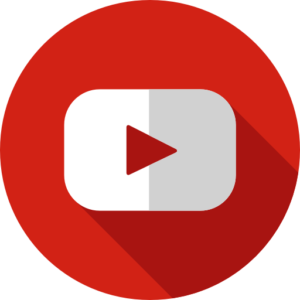 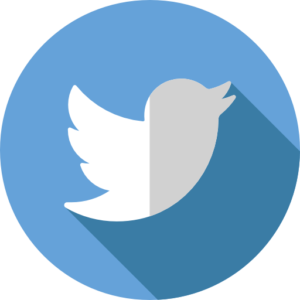 The clear glass area gives you ample branding opportunities to advertise your business and prices.